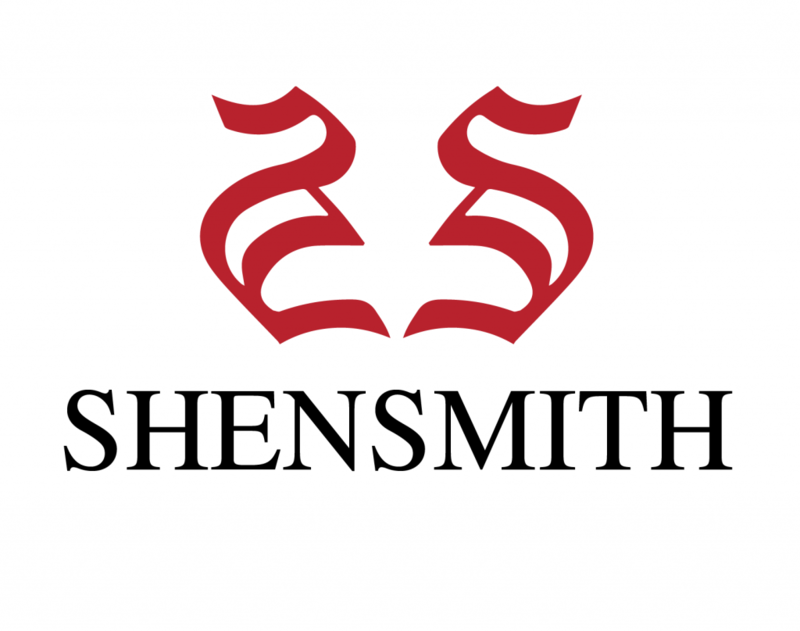 ShenSmith Law provides cost-effective advice and representation for all areas of corporate and commercial litigation. ShenSmith Law is licensed and regulated by the Bar Standards Board to provide legal advice, litigation, and representation. We can offer support to members of the public, business and corporations and public bodies and are able to instruct specialist Counsel on your behalf while taking care of the necessary formalities of dealing with your legal issues.